It’s official, Club Penguin Island currently has no phone support of any kind and the only option to get help is to email them. This is a short piece of news but one which I feel like I should still share. If you call them, they’ll say that Club Penguin has closed and will ask you to go to the Disney Help Website but there it only offers the option of emailing them. This is pretty upsetting and I don’t understand why this is the case. At least we now know why they rarely were willing to discuss CPI on the phone previously. 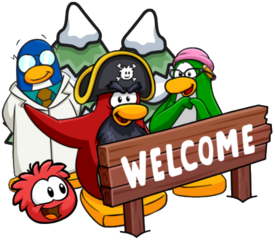 Can You respond to my friend request in CP Island please? I can’t atm. I can’t even log into CPI, it keeps crashing. When I can, I’ll accept it! Calls to Club Penguin are free and five you a quick and easy response. Try the data. You dont need to complete all the tutorial. Just so you know I’ve done the tutorial. I’ve been playing for three months. I dont mean that. When you launch the game with no data and hit play, it doesnt says “login to disney”, it starts the tutorial! And you can connect to disney when you reach Aunt. 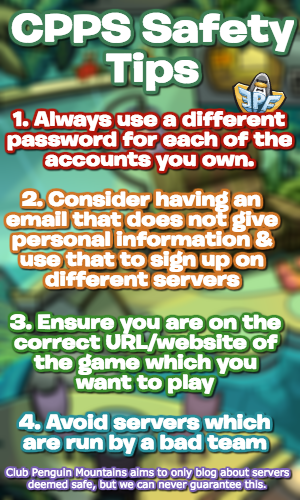 Then if you login the view goes weird, then you should play or crash. If it crash, try to play again. IDK what to say, try during the night, but most of the penguins may speak chinese.